Thanks to the increasing scientific researches on aging, next generations will have more and more available information on how to conduct the best lifestyle in order to be healthy in the long run. Although this is a gift, and so is the possibility to live longer thanks to previously made good choices, our body will also have to face the risks of cell degeneration, which are still unclear to this day. 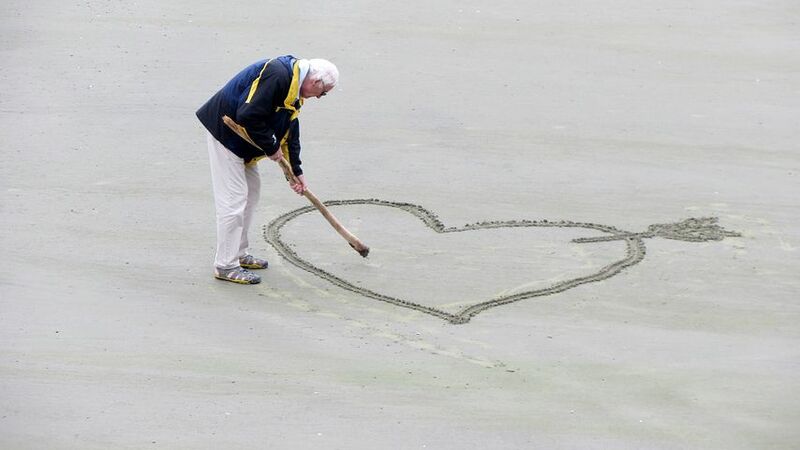 In the meantime, what we must do to care for aging people in our family is remember some simple rules- love them, keep them active and healthy through a balanced diet, if necessary, with the aid of experts in the field. 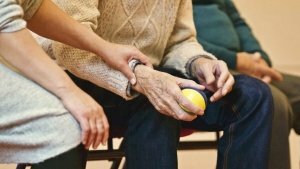 Aging is by no means a disease, but we also must consider it implies some fundamental changes regarding not only a senior’s physical well-being, but also the psychological one. In fact, for instance, one could witness personality changes in their elderly parents. Taking care of your loved ones’ everyday life needs and challenges, even with small gestures, will surely improve their quality of life. Wanting to do something is the first step toward achieving a goal. If you want to keep your elderly parents happy and cared for, you should keep a positive mindset and focus on that. There will surely be challenges to overcome- maybe you will find out caring for an aging person can be very time consuming, and you may feel the need to give up, or maybe you will have difficulties in finding devices to improve your parents’ home life, it doesn’t matter if they come from an internal or an external setting, you need to remember why you are doing this and how many important things in life this experience can teach you. Remember your parents probably did their best to make you happy, and in a healthy family this dynamic should always be reciprocated. Communication plays a key role in effectively responding to your parents’ needs. In fact, being able to communicate means three things- to ask, to listen, and to be able to foresee. While it may take some time to adjust to an aging person’s way of communicating, it is just a matter of waiting for the right moment. 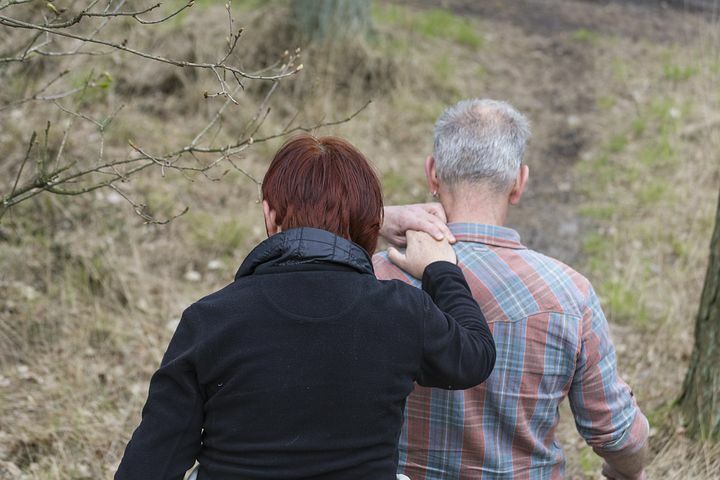 When offering something helpful to your parent, their initial reaction may be to hate it and avoid at all costs, but that means they only need some time to process the thought of getting help from someone. 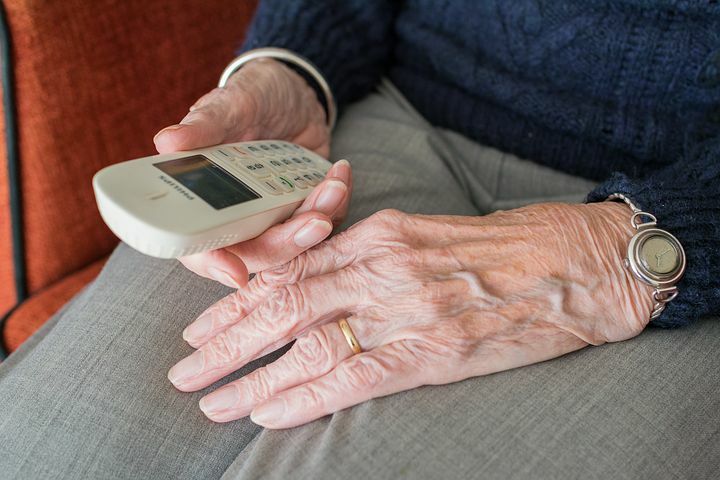 Listening is a necessary part of communication, since your elderly parents may have the need to verbally express some fears and anxieties, as well as their need to feel important and useful among the family. The stories you have heard over and over may become repetitive to you, but it means a lot to them, and makes them build trust with the listener. The last action you need to take in mind – foreseeing one’s needs- is just a consequence of the first two. Once you have a strong bond with your parents and know what they explicitly want, you also have to actively make choices without consulting them first. What about empathy? We can’t know for sure what it is like to be in our aging parent’s place, but we must try our best to respect it. Old age comes with changes your parents will not be able to fully fathom, such as memory loss or fatigue. Keeping positive and patient will be the best path to effectively care for your elderly parents in the long run. 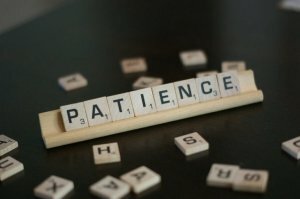 Patience is a virtue, but don’t worry if you weren’t born with it- you are still able to learn its secrets. Caregivers for aging people are surely required to be patient. In fact, although we may feel overwhelmed by the enormous amount of responsibilities, requests, or just because we weren’t treated with respect by our parents, we also must understand we have to stay calm and balanced. When your parents will see how patient you are, they will be able to confide more in you. Either way, don’t take anything personally, as it can lead to misunderstandings. Love is the most underrated skill of this list. During our daily routines, we almost take our familiar relationships for granted, forgetting what others have done for us. Being grateful and affectionate not only gives meaning to life, but it also helps others to see their days in another perspective. The key to a happy family is, of course, love, and our ability to build together memories, bonding over both good and difficult times.